3rd and 4th Grade: Students have the opportunity to be part of a choir that practices after school and performs at various venues throughout the year. 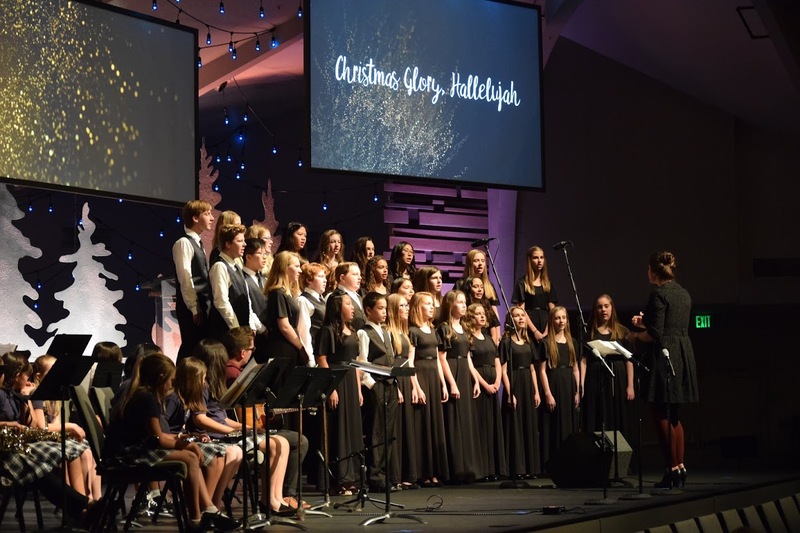 5th – 8th Grade: Students have the opportunity to participate in a choir that practices before or after school several times a week. Throughout the school year, they will perform in concerts, festivals, at theme parks, and outreach opportunities. Friends Christian Elementary Schools’ Jubilation Show Choir is open to 4th grade students and incorporates musical choir techniques in addition to dance and theater skills.